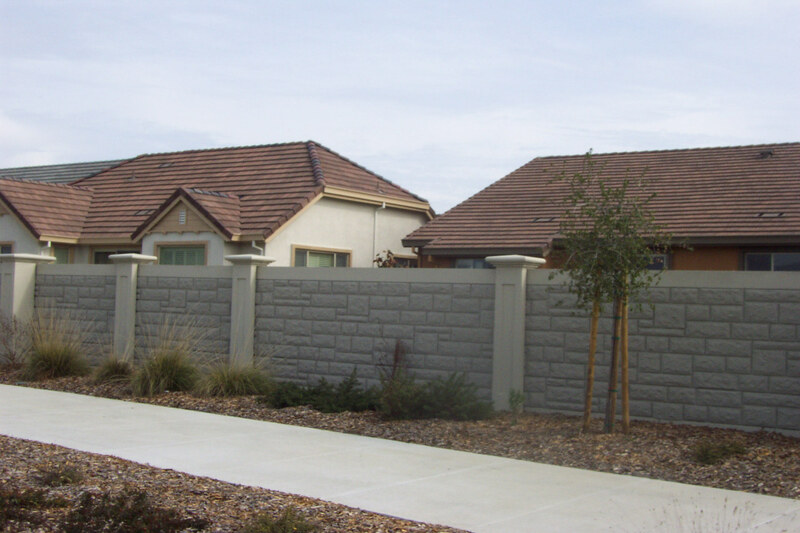 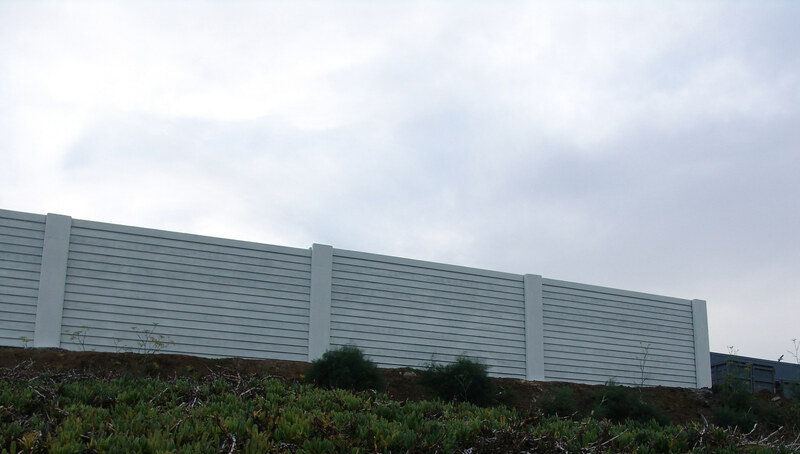 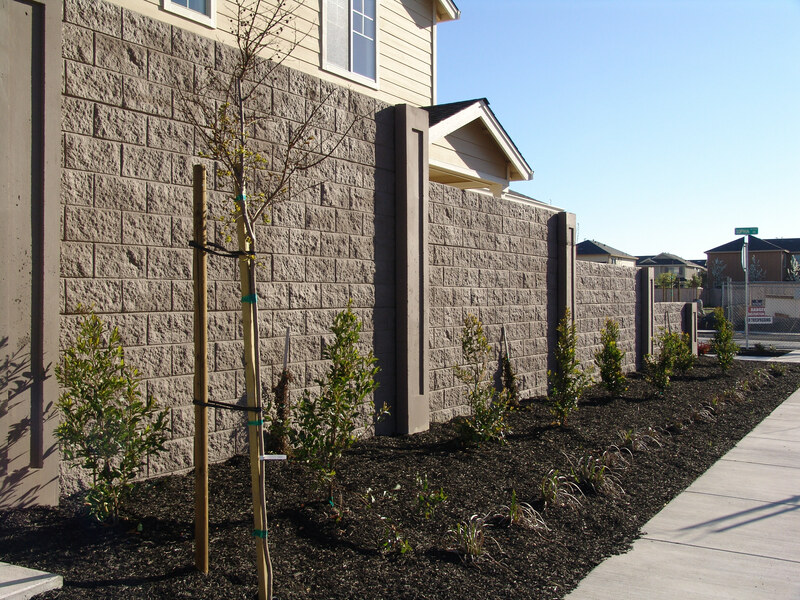 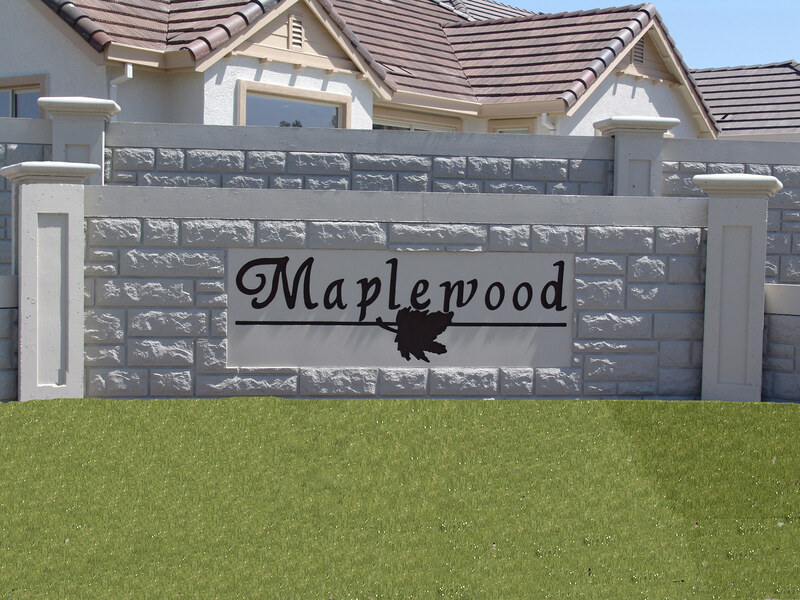 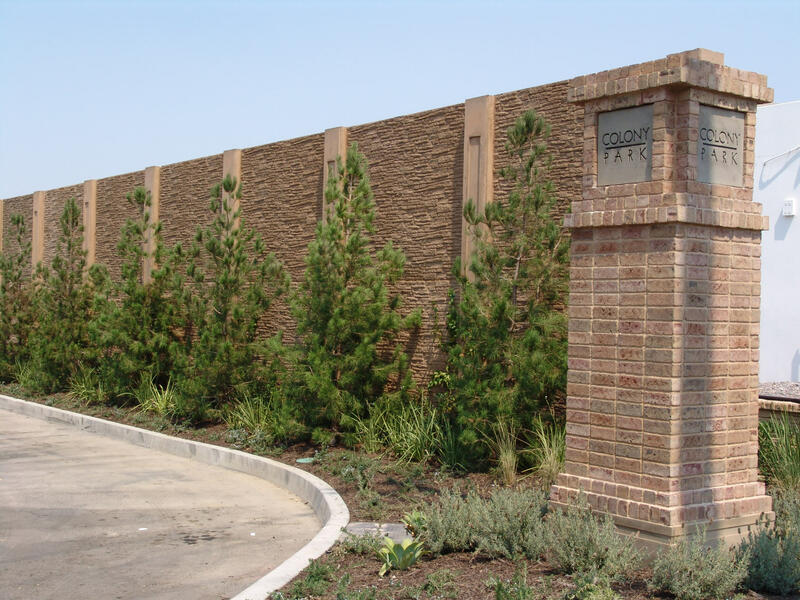 Our Dynapanel Soundwall Fence delivers a warm curb appeal and the beauty of stone fence with greater benefits at less cost. 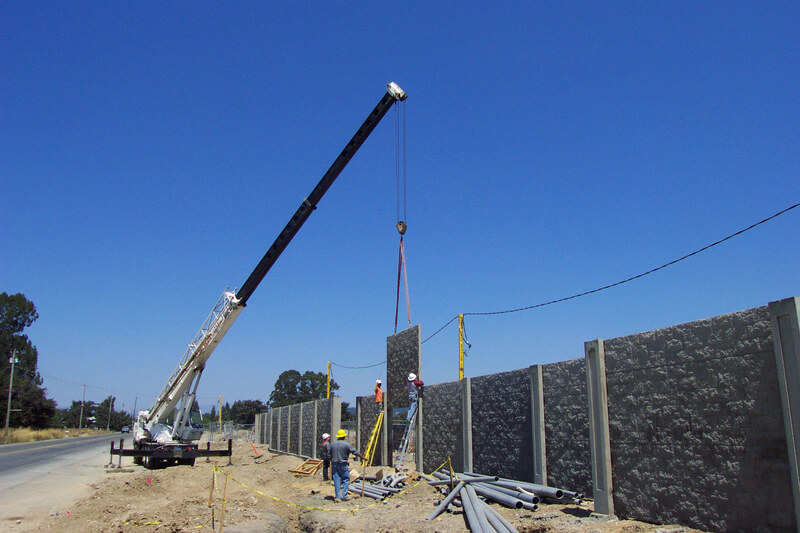 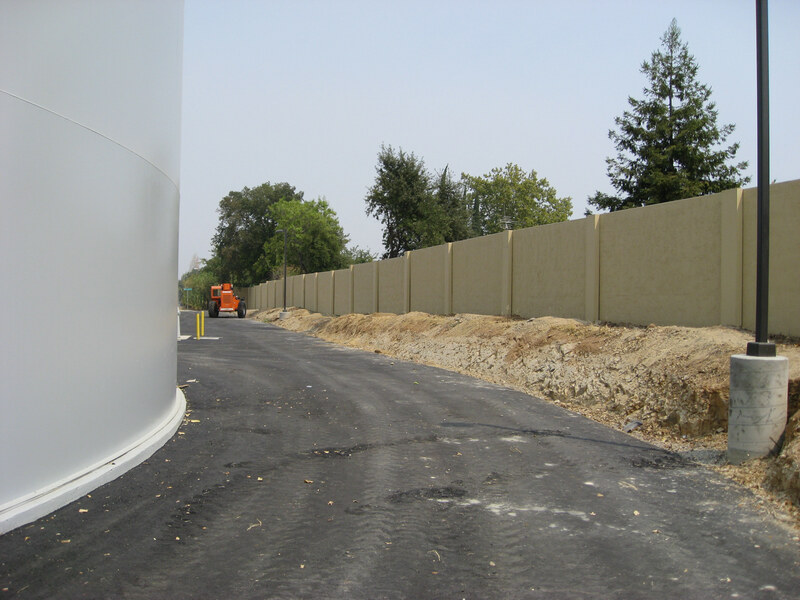 The fiber and steel reinforced precast concrete walls are precision manufactured to provide a durable, reliable, and maintenance free product. 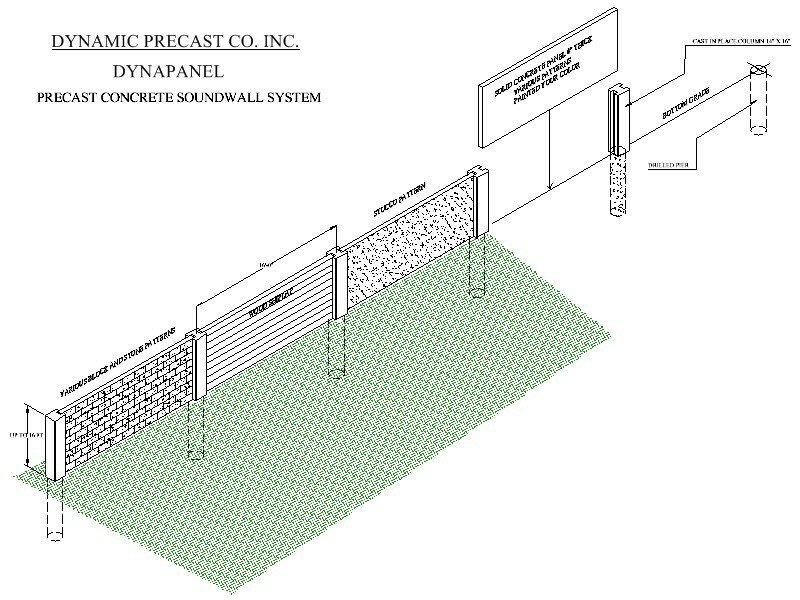 All Dynapanel Soundwalls may be painted with your choice of color.